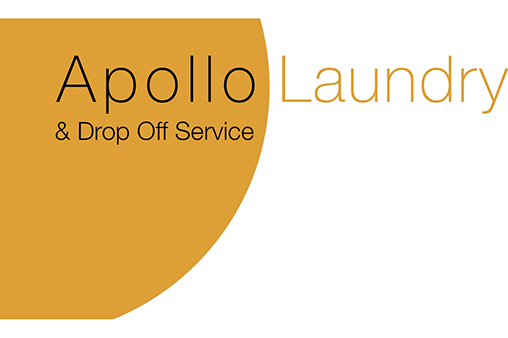 Drop Off Service is super convenient for those who don’t have time to take care of their laundry. All you have to do is drop off your laundry and pick it up after it is been washed and fold by us. Self Service for the “do it yourself” folks out there come by 7 days a week to use our clean convenient facility. Commercial Service for Businesses, Teams and Groups. Have a large volume of laundry......let us handle it for you. Travelers, drop off your laundry enjoy Raton and pick up clean clothes on your way out of town.